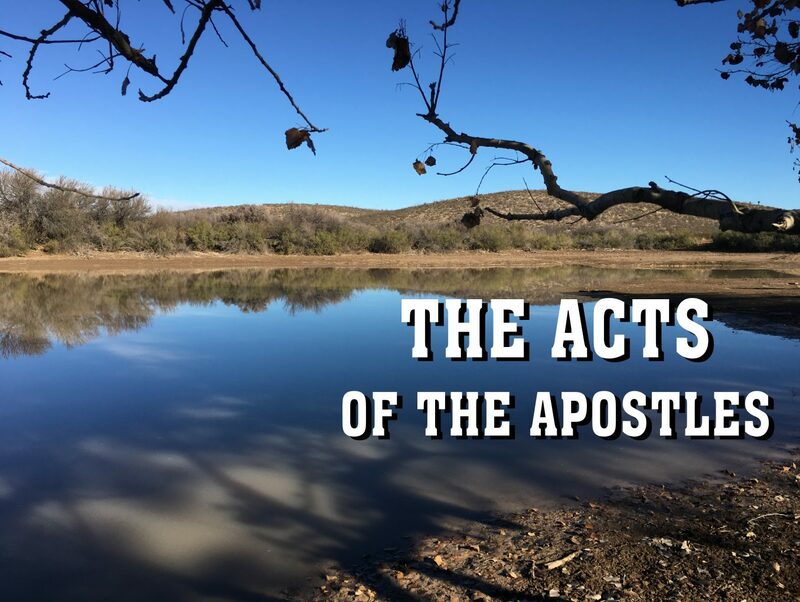 The book of ACTS audio from the Men’s Bible Studies from 2013-03-12 to 2013-10-01. Luke was not yet with Jesus. The chosen are the 11. After Jesus was taken up, He did the commandments through the Holy Spirit. Gods kingdom will be over the whole Earth. When you get a handle that we are saved by grace, then you know thing can hold you against Christ. When they baptised in the water it was in the name of the father and the Holy ghost. If your desire is to do the will of God, He will bless you in that. The apostles receiving the Holy Ghost on Pentecost. They were all with one accord in one place. They received tongues, a sign to the unbeliever. Discussion of Peter before and after receiving the Holy Ghost, his boldness and courage as opposed to in the gospels when he denied Jesus. Discussion of Jonah and how he didn’t want to preach to the Ninevites, and the way the Lord changed his mind. The Ninevites repented in sackcloth and ashes but 40 years later were destroyed because they turned back. Discussion of unjust weights and measures done by the United States being abomination according to the Word. The church today doesn’t have a proper fear of the Lord.